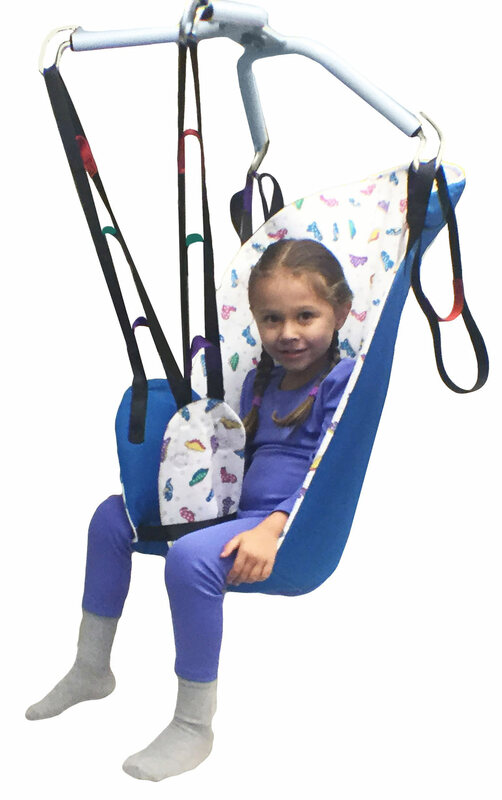 Our seated slings are available in tight-weave, open weave bathing mesh and wipeable series. 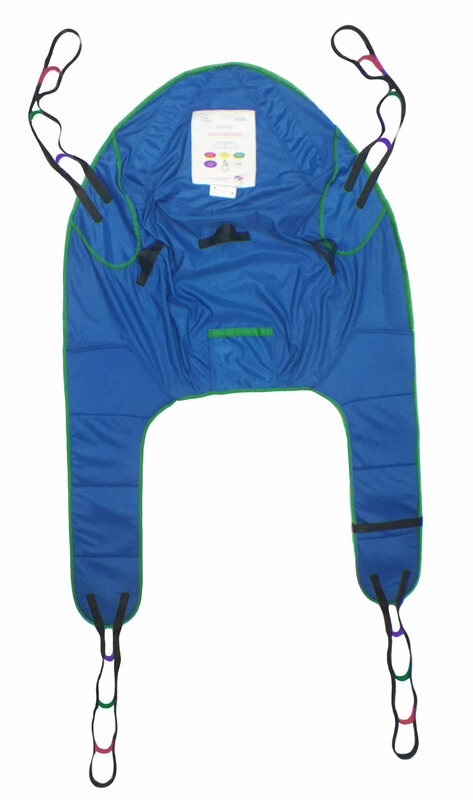 All are available with or without head support, loop or key clip attachment and are color coded to easily identify size. 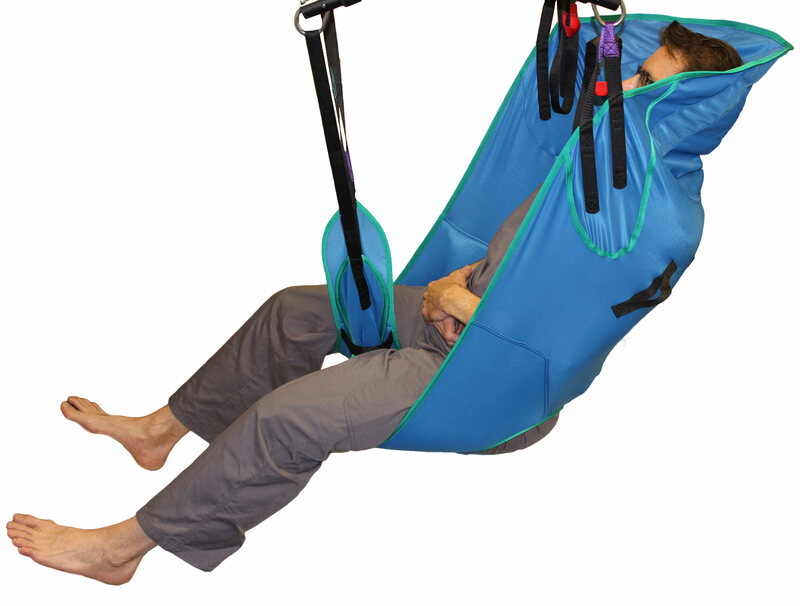 Our Bari Line ( not shown) are made with our IT wicking material and will address patients of size up to 500kg / 1100 lbs. 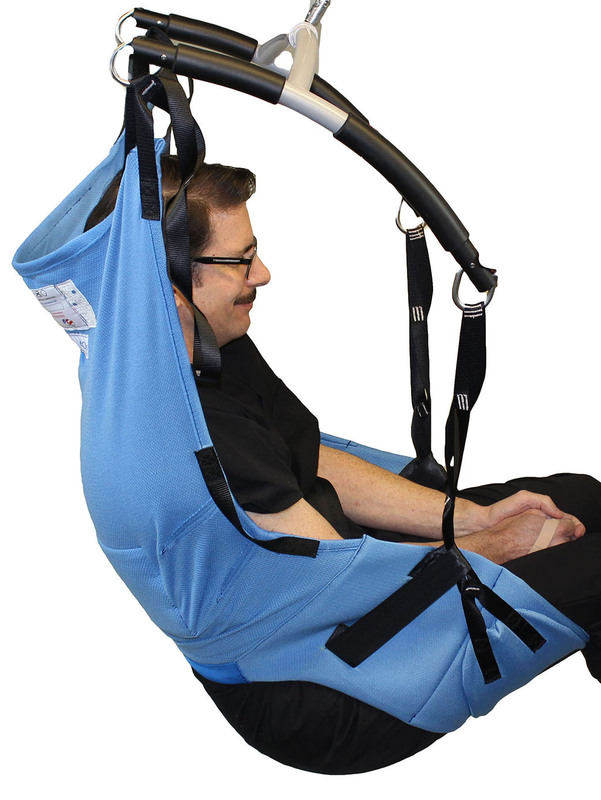 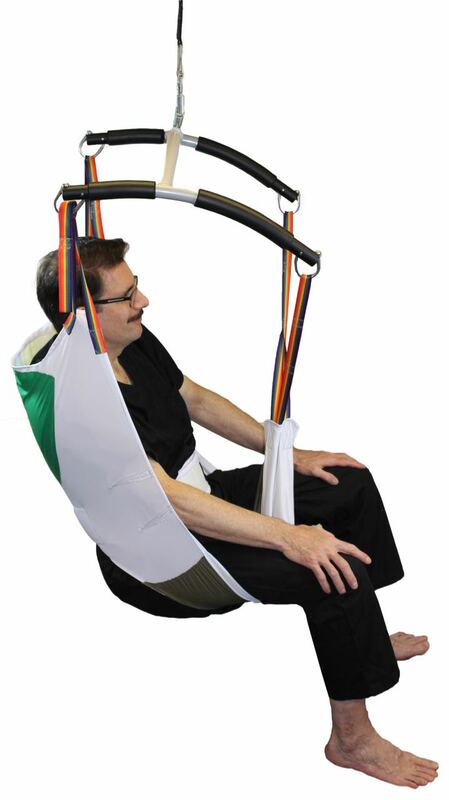 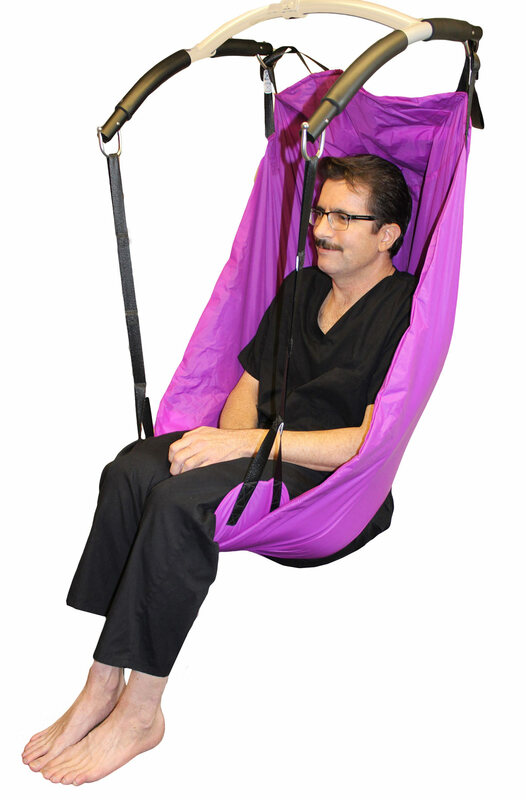 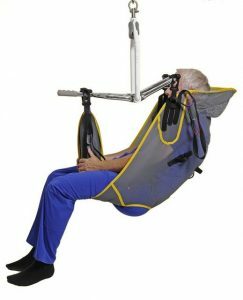 We also are introducing a seated sling without binding as pressure point so that it can be left behind the patient for longer periods.